Other school districts said they are concerned about the future, with no clear end to the shutdown in sight. “It’s so frustrating and saddening. 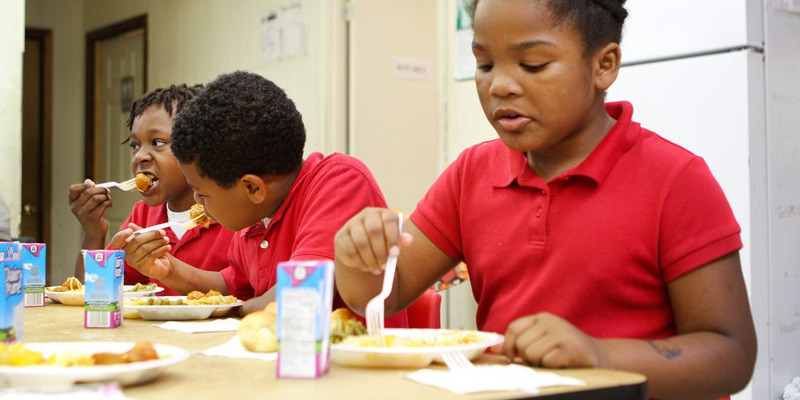 We just want to be able to feed kids,” the food director of a school district in Kansas said.